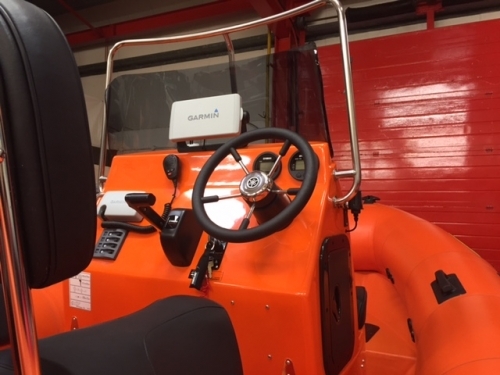 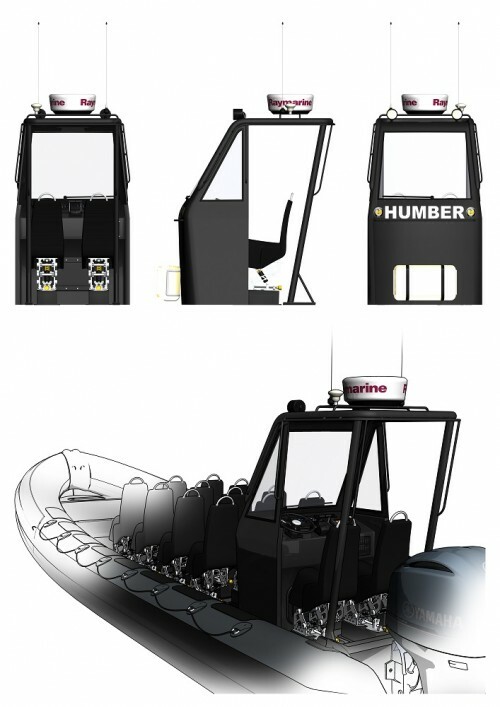 Recognised worldwide as a supplier of robust vessels to the commercial market Humber continue to forge ahead in this sector. 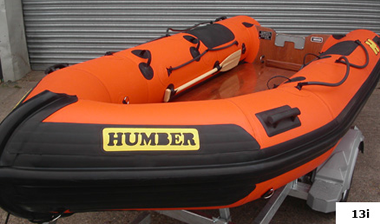 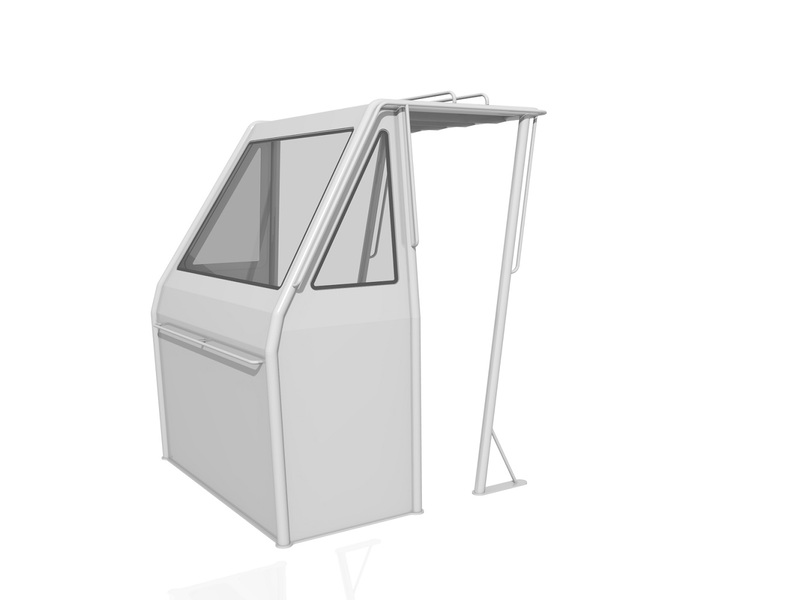 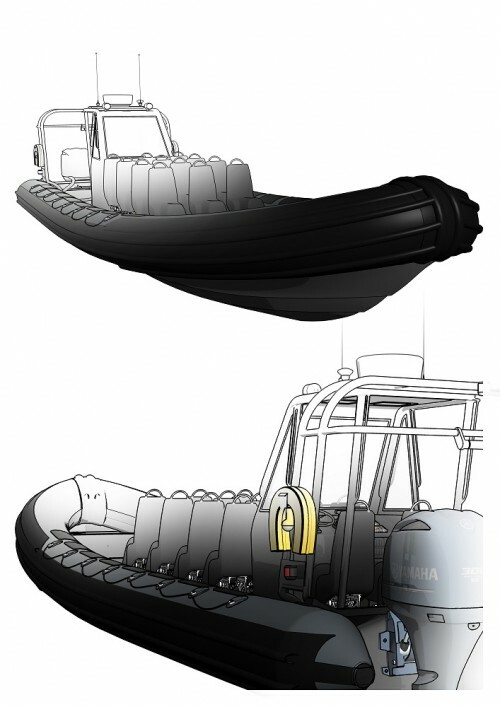 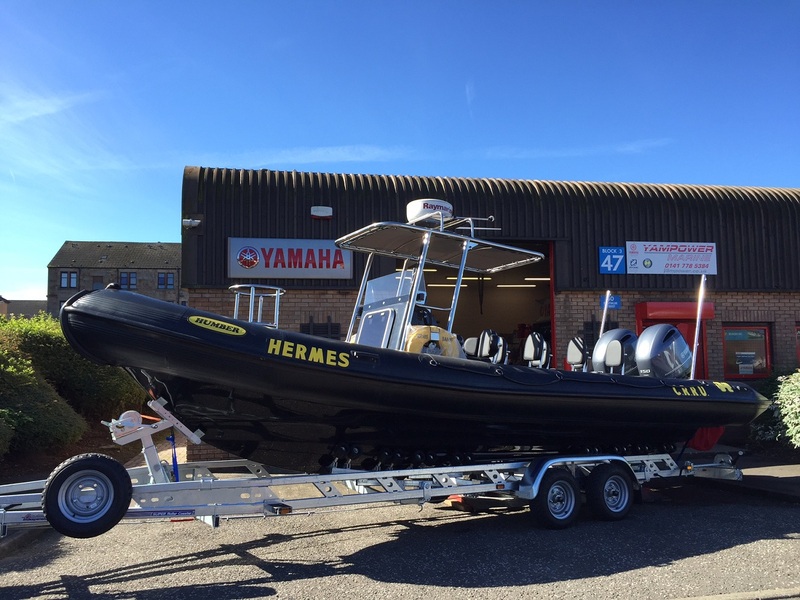 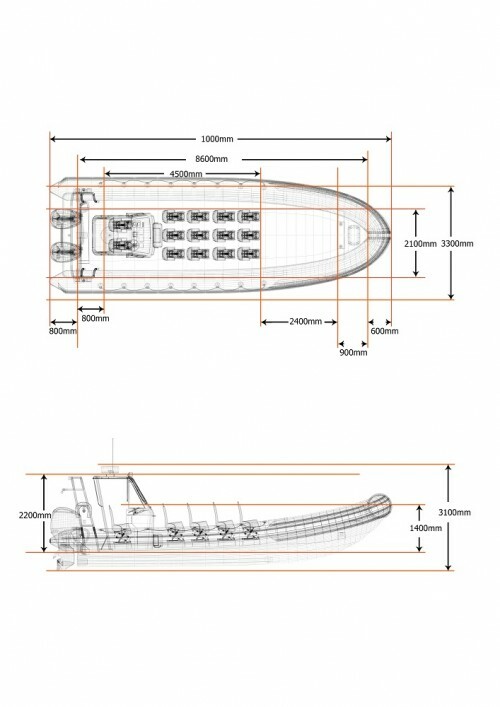 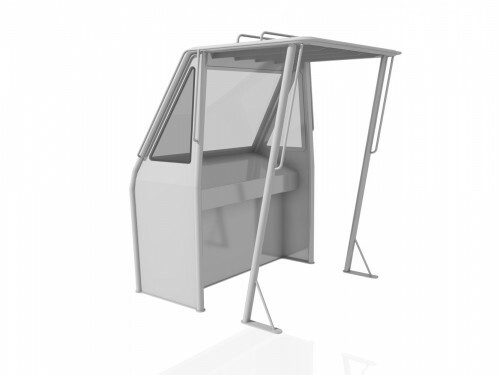 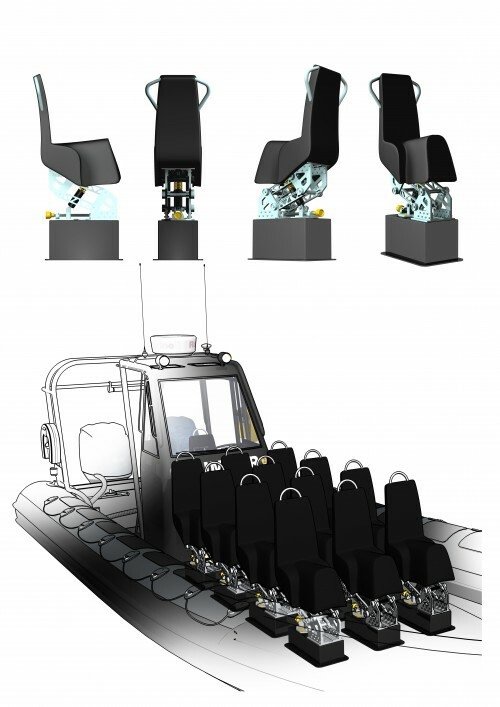 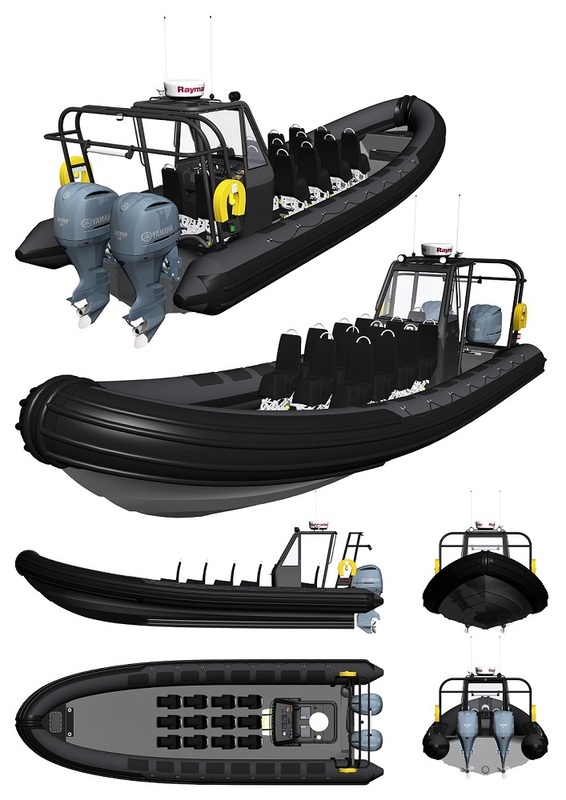 Indeed, the spectrum of applications of Humber RIBs ranges from support and logistical craft to military, passenger and survey vessels. 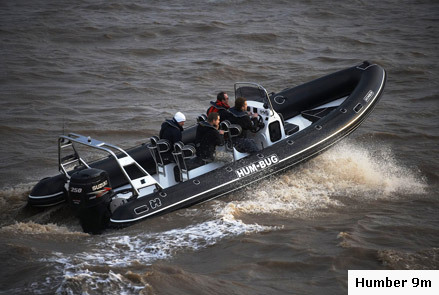 For two decades these Ribs have enjoyed the ultimate accolade as the 4 x 4 of the Ocean. 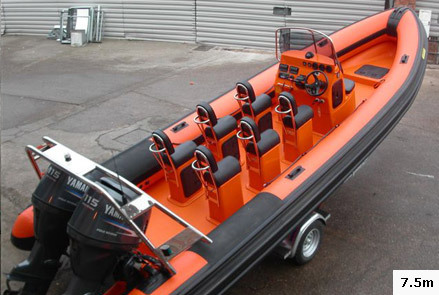 The preferred choice of commercial operators, these craft have engaged in extensive and rigorous operations. 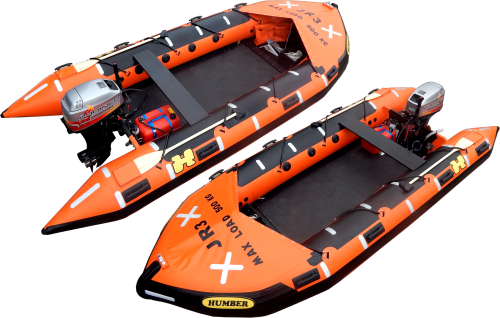 Drop tested from 5.5 meters, self righting in 15 seconds, heel tested and excessively over loaded to more than double stated capacity in stability tests, all sections were passed with honours. 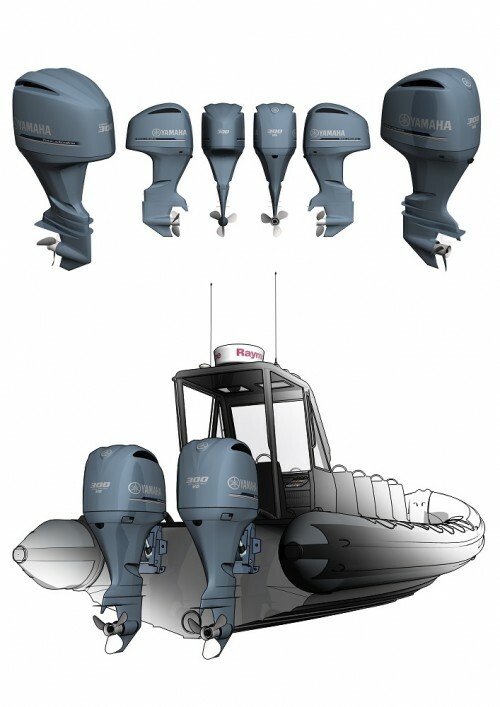 The unique high performance deep V multi chine hull and perfect high sheer bow combination offers the maximum in high speed, fast to plane and responsive handling with increased fuel efficiency. 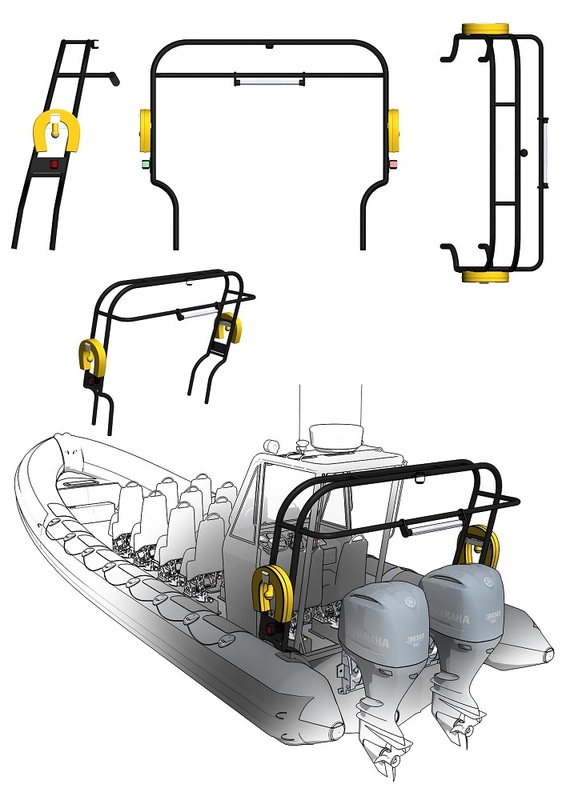 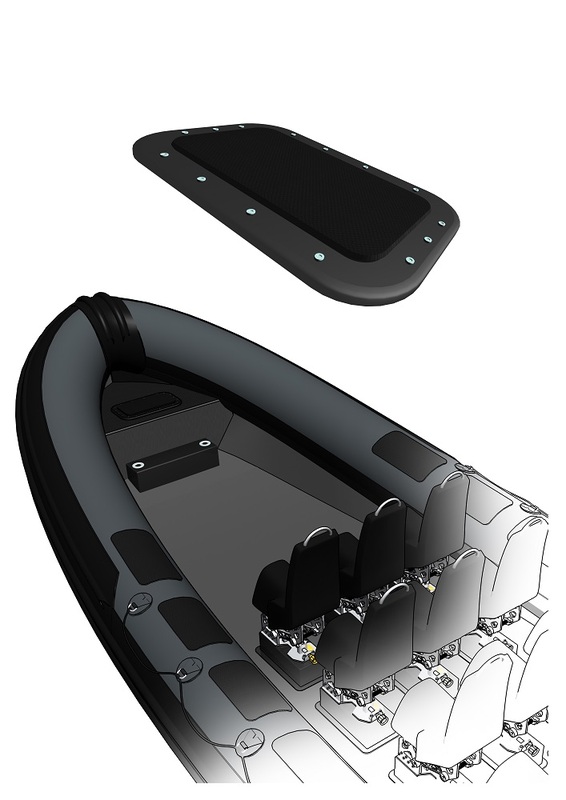 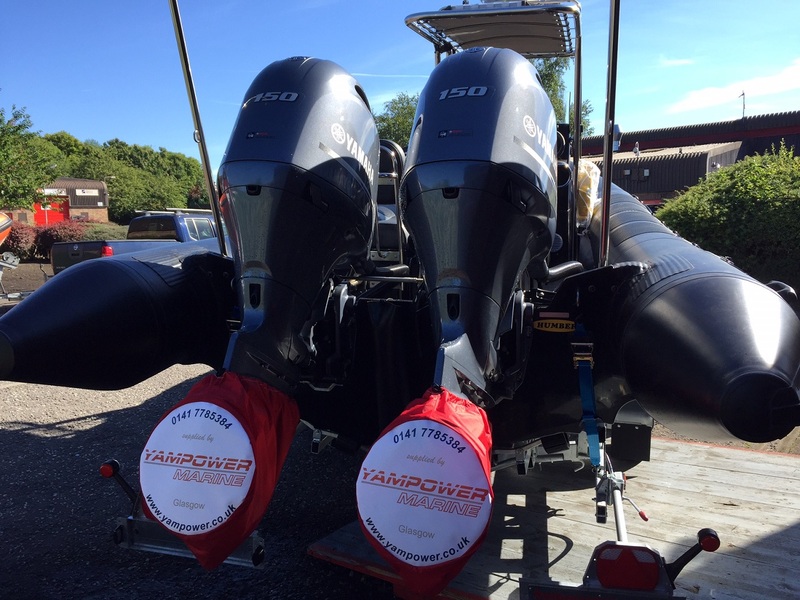 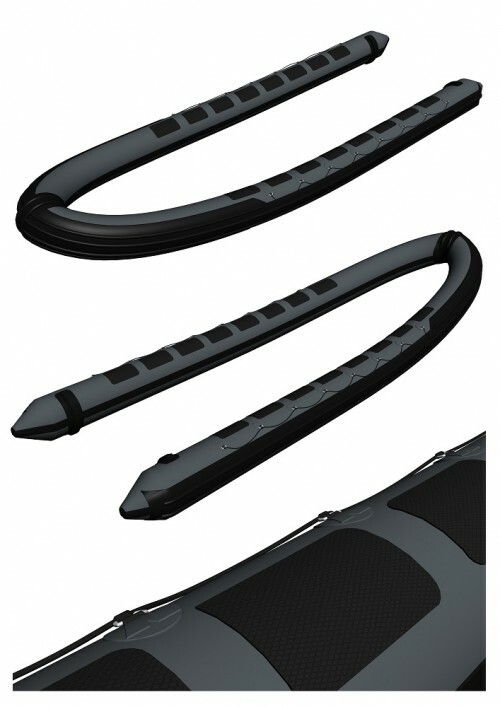 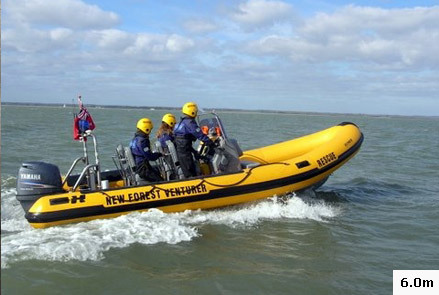 The Offshore is capable of covering longer distances, faster, and in greater comfort than any other comparable RIB on the market.